Does your business value phone calls? Not all businesses do — for example, some e-commerce companies do not enable customers to call them to ask questions or to place an order. But if the product or service that your company provides is something that is complex, expensive, infrequently purchased, or required immediately, your potential customers will likely want to talk with a knowledgeable representative to get answers, book appointments, or finalize a purchase. That’s why inbound phone calls are highly valued in verticals such as automotive, senior care, insurance, real estate, education, home services, and travel. The rise of the smartphone has made phone calls even more important in the customer journey for these industries and to the marketers responsible for driving their growth. That’s because the smartphone combines three things — searching for information, exposure to advertising, and making a subsequent phone call — into one device. The oldest marketing channel in history — the human voice — has renewed force thanks to the smartphone. 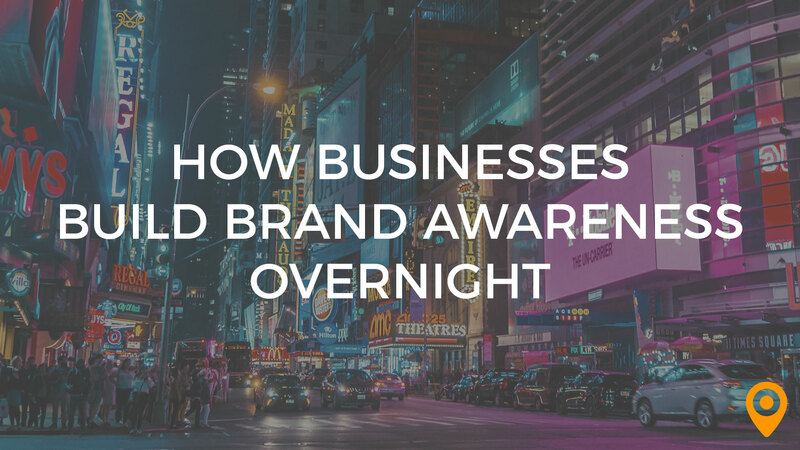 Marketers today are confronted with a plethora of ways for businesses to connect with their potential consumers. In addition to the conventional channels such as radio, print, and television, the myriad of digital options has many permutations across search, display, video, dynamic creative, and social media. Multiply each of these by the available delivery techniques — audience targeting, contextual, re-marketing, local, and cross-device — and the choices for spending marketing dollars can become overwhelming. At the nexus of all of this marketing activity is the search engine. 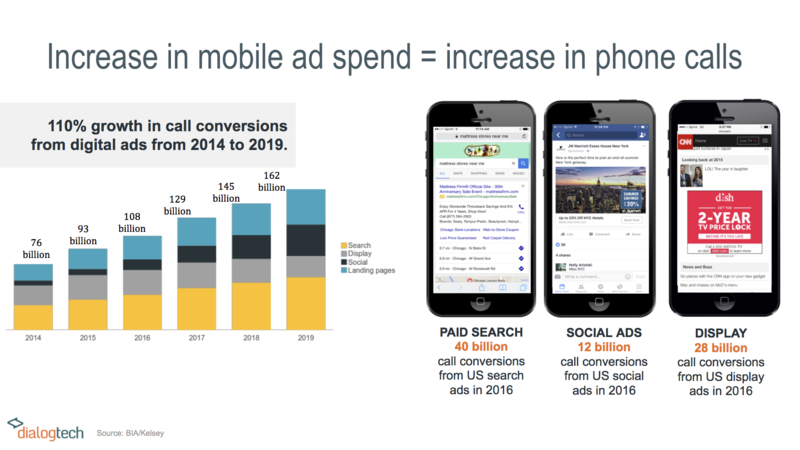 No matter where the consumer sits in the customer journey, search plays a significant role. Search serves not only as the initial point of entry much of the time, it is also a common point of reentry as potential customers resume their research, particularly when considering large or complex purchases over time. In the US alone, companies that value phone calls spend billions of dollars each year on paid search advertisements from Google and Bing. Over the last five years or so, the companies in these verticals have realized that phone calls are a distinct conversion type deserving special attention. Call attribution vendors have entered the market providing robust insight into call conversions for bid optimization. 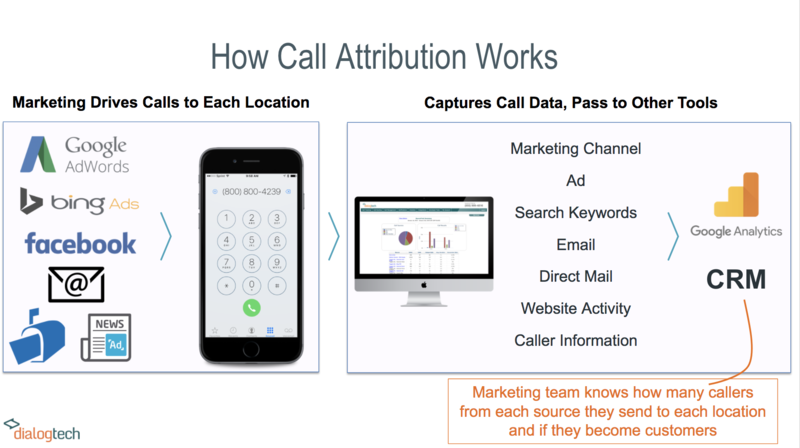 Thanks to call attribution, marketers can now make bidding decisions on the quality of the calls they are receiving, not just the raw count of calls. But what about organic search? Can call attribution data inform SEO decisions? It’s been four years since Google began widespread encryption of consumer search query data. This means that there are no direct means for site owners to correlate specific Google organic searches with site traffic patterns. However, there are still several options for optimization. For one thing, consumer searching behavior does not vary greatly between paid search and organic. Consumers use the same search terms to reach your website whether they click on paid listings or organic listings. So, your best-converting paid search keywords are likely the best ones for driving organic traffic. Secondly, unlike Google, Bing does not encrypt consumer search query data, so the organic search results you capture in your analytics tool from Bing can be used as a reasonable proxy for Google optimization. 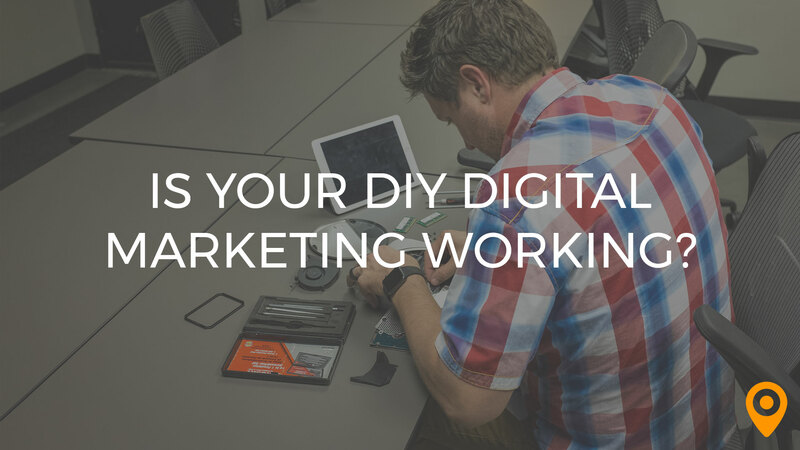 Make sure your DNI solution has no negative impact on your website’s search rankings. Most contemporary DNI solutions are built to comply with Google’s NAP (name, address, phone number) consistency requirements that are used to determine organic ranking. Google still sees your business’s phone number in the page code when they index your site, but visitors will see a trackable call attribution number. You get all the benefits of call tracking without losing SEO rank. Although call attribution vendors typically position DNI technology first and foremost as a powerful tool to optimize paid media, it offers clear benefits for optimizing organic traffic as well. Call attribution can tell you which are the best-converting pages on your site as far as the types of phone calls your website attracts. It’s more than just how many calls each page drives — if you are using IVR and call recordings and transcriptions, you can also assess the quality level of the calls that each page yields. Call recordings and transcriptions are also valuable tools for keyword mining. For example, you may find out that a particular word or phrase comes up frequently in call recordings, but your company is not listed in the top 5 organic results for that phrase. 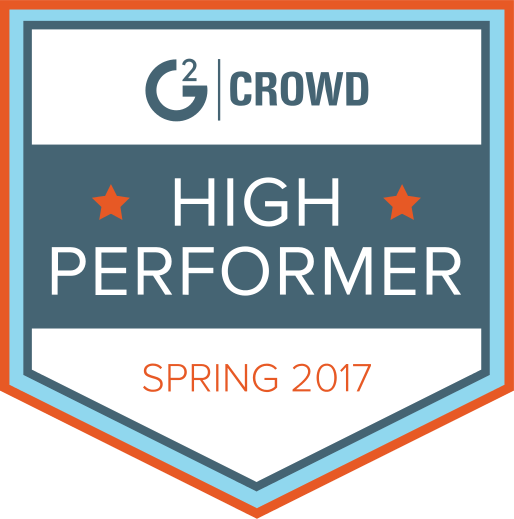 At that point, you know you need to take action to boost those organic rankings — adjust the content of those pages, perform a site audit, or devise a backlinking strategy — leveraging Upcity’s expertise. Phone calls and search optimization lie at the intersection of two highly-valuable communication channels. 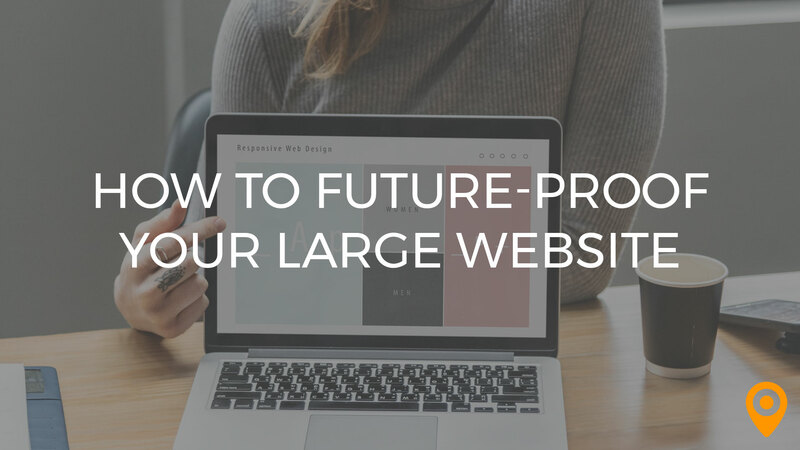 Whether you are launching a new campaign or optimizing your website for organic search, it’s important to work with knowledgeable partners and robust technology. Companies like DialogTech and UpCity have the capabilities and the expertise to put you on the path to success and help you exceed your marketing goals. 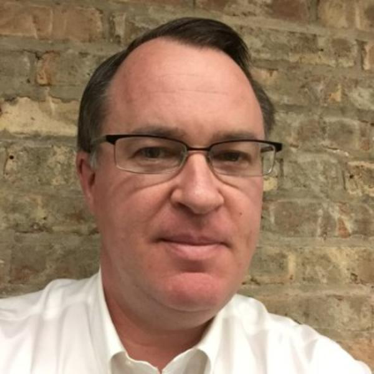 As Senior Product Manager at DialogTech, Karl has many years of experience managing software products in various industries: digital marketing, pharmaceuticals, financial services and telecommunications. With expertise in relationship management, software documentation and product ownership, he has specialized in business analysis, online advertising, and optimization. Karl also frequently contributes to the DialogTech blog.